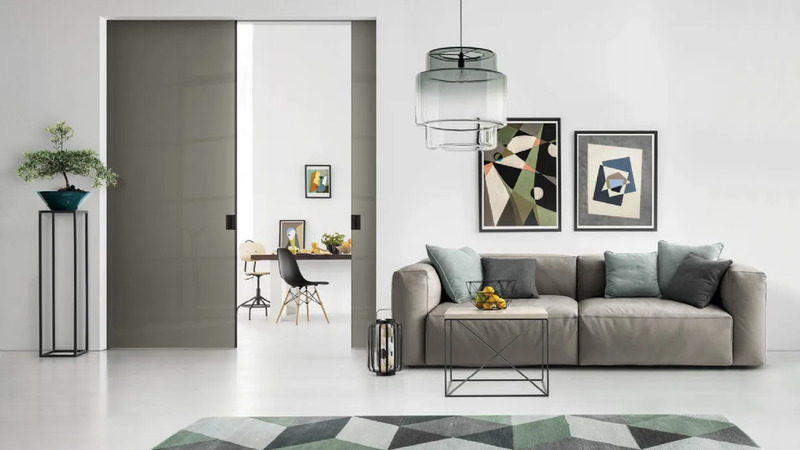 Doal is a company that works with aluminium for interiors specialised for more than twenty years in the field and offers an excellent service for the design of advanced aluminium systems including aluminium profiles or doors with custom design. The interior partition walls can be made of different materials, among these Doal specialises in those in aluminium and glass, are designed to divide areas of the house or to separate operational interiors, including offices and work areas. The walk-in wardrobe can be angular or linear in aluminium and are composed of special aluminium profiles; they are composed of doors for walk-in wardrobes, boiseries or racks and uprights for walk-in wardrobes, also made to measure. Are you curious to discover all types of skirting boards and where to make the best use of their functions? Look for the most suitable model for the home or office, you will discover many new features to cover the joints of the floor joined with the walls.